Salesforce is the world's #1 customer relationship management (CRM) platform. 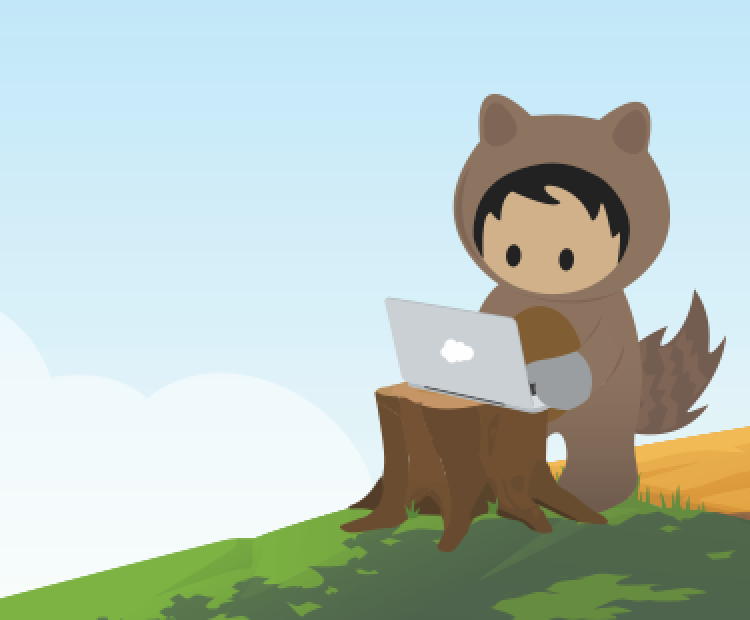 Our cloud-based CRM applications for sales, service, marketing, and more don’t require IT experts to set up or manage – simply log in and start connecting to customers in a whole new way. More than 150,000 companies use Salesforce CRM to grow their businesses by strengthening customer relationships. CRM helps companies understand their customers’ needs and solve problems by better managing customer information and interactions – all on a single platform that’s always accessible from any desktop or device. Connect any app, data, or device – in the cloud or on-premises. 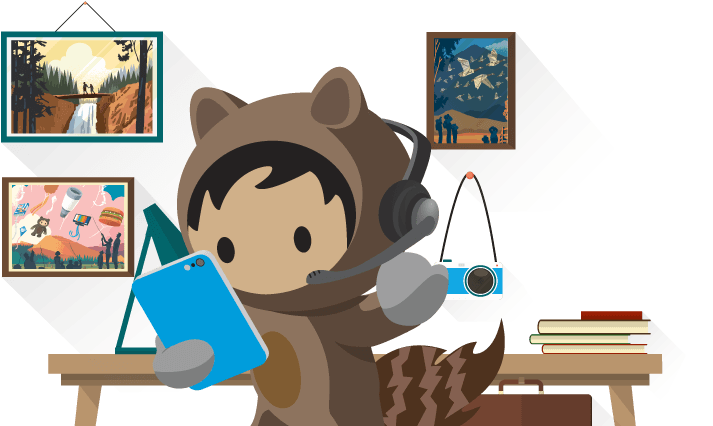 Build beautiful, CRM-powered experiences, fast. For Industry Analyst Reports on our products from Gartner, Forrester, IDC, Nucleus, and OVUM, please click here.